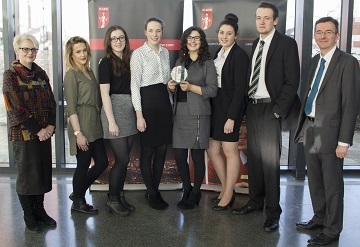 Students from Carlisle College demonstrated their business acumen and beat off competition from eight other local teams to win the Carlisle heat of ICAEW’s national business and accounting competition, BASE on 24 February. Carlisle College impressed the judges and will go on to represent Cumbria at the national final which takes place at in Birmingham in June. This was one of 49 heats attracting over 3,000 students around the country. 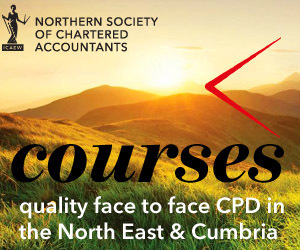 The BASE competition attracted school teams from across Cumbria and was supported by local firms including Armstrong Watson, Cumberland Building Society, David Allen, Dodd & Co, National Audit Office, Saint & Co and Sealy UK who provided professional mentors and judges.